Kitty Kerry Wedding Makeup Testimonials from Happy Clients — Kitty Kerry – Wedding Makeup Artist in Newcastle and North East. “What can I say! Truly outstanding work for both myself and my whole bridal party. It looks amazing and lasted all day! Kitty was the absolute right choice!" 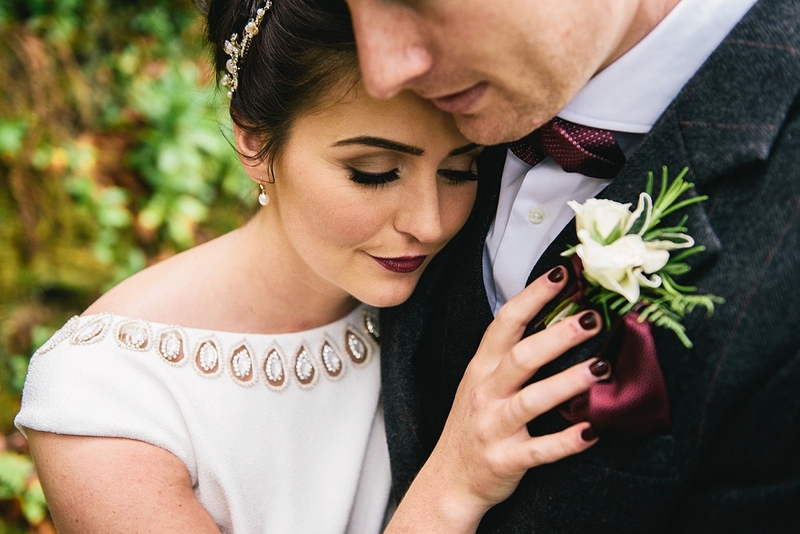 "Having had my makeup done both as a bride and a bridesmaid by Kitty, I cannot recommend her enough! She is fantastically professional alongside being very down to earth and friendly. 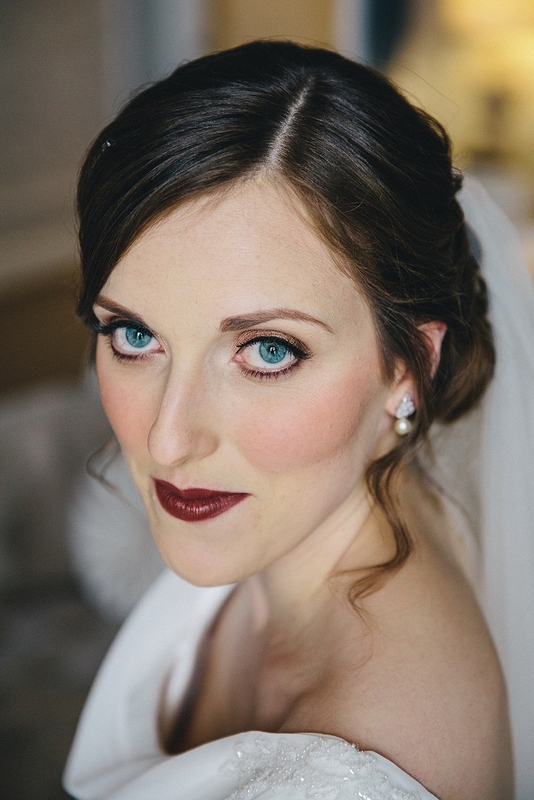 She made me feel completely at ease on my wedding morning and I absolutely loved my makeup on both occasions. Thank you Kitty!" “Kitty was brilliant from start to finish! She helped me choose a look that would go with the style of my dress and did an amazing job with everyone's makeup on the day. I would absolutely recommend Kitty, she made me feel fantastic on the day!" “Kitty is a dream!! She made me feel amazing and the whoe wedding party looked sensational! Completely recommend her and I would use her again x"
"Kitty! You are simply incredible at your job and such a nice person too!!! Super helpful from start to finish and really listened to what I wanted. Truly thrilled. Cannot recommend you enough!!"